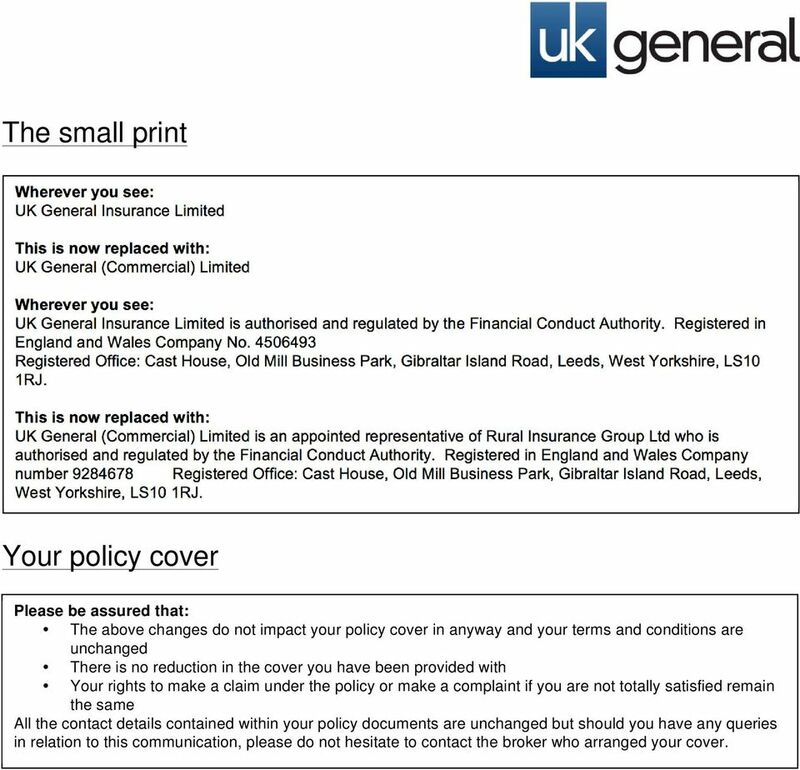 7 The small print Wherever you see: UK General Insurance Limited This is now replaced with: UK General (Commercial) Limited Wherever you see: UK General Insurance Limited is authorised and regulated by the Financial Conduct Authority. 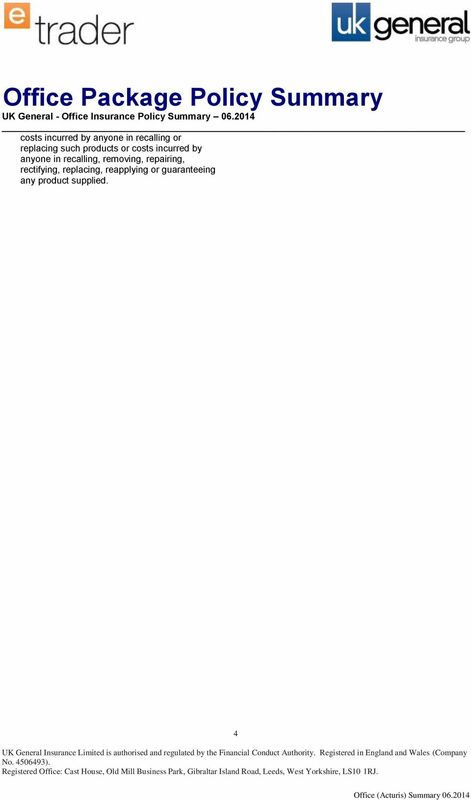 Registered in England and Wales Company No Registered Office: Cast House, Old Mill Business Park, Gibraltar Island Road, Leeds, West Yorkshire, LS10 1RJ. 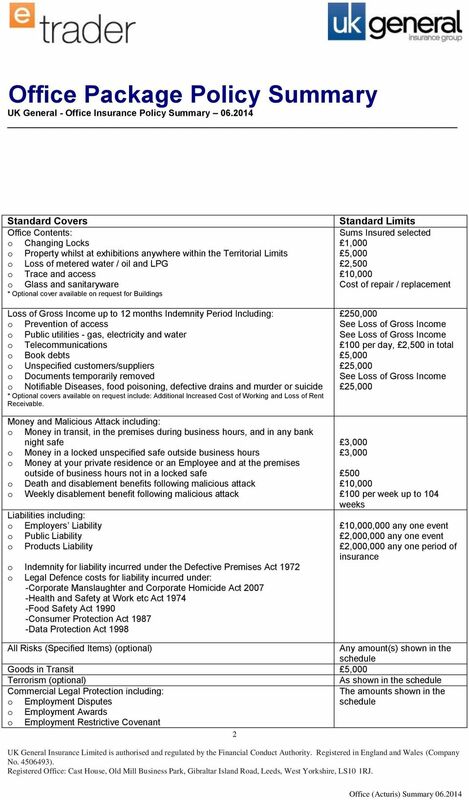 This is now replaced with: UK General (Commercial) Limited is an appointed representative of Rural Insurance Group Ltd who is authorised and regulated by the Financial Conduct Authority. 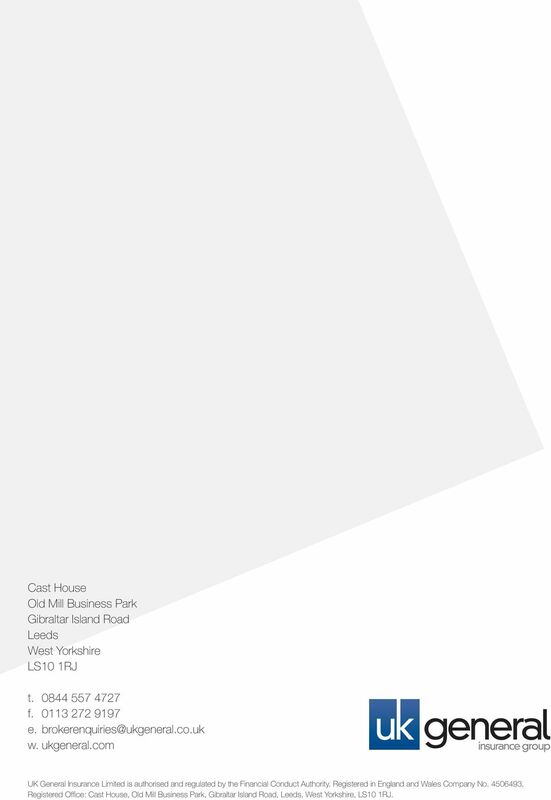 Registered in England and Wales Company number Registered Office: Cast House, Old Mill Business Park, Gibraltar Island Road, Leeds, West Yorkshire, LS10 1RJ. 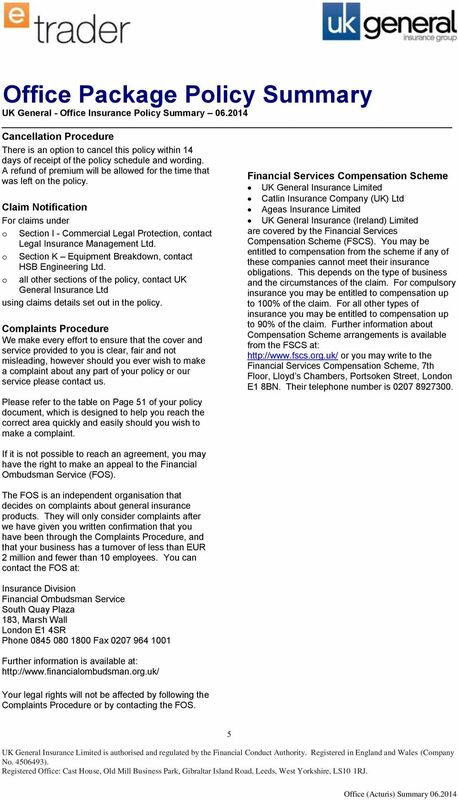 Your policy cover Please be assured that: The above changes do not impact your policy cover in anyway and your terms and conditions are unchanged There is no reduction in the cover you have been provided with Your rights to make a claim under the policy or make a complaint if you are not totally satisfied remain the same All the contact details contained within your policy documents are unchanged but should you have any queries in relation to this communication, please do not hesitate to contact the broker who arranged your cover. 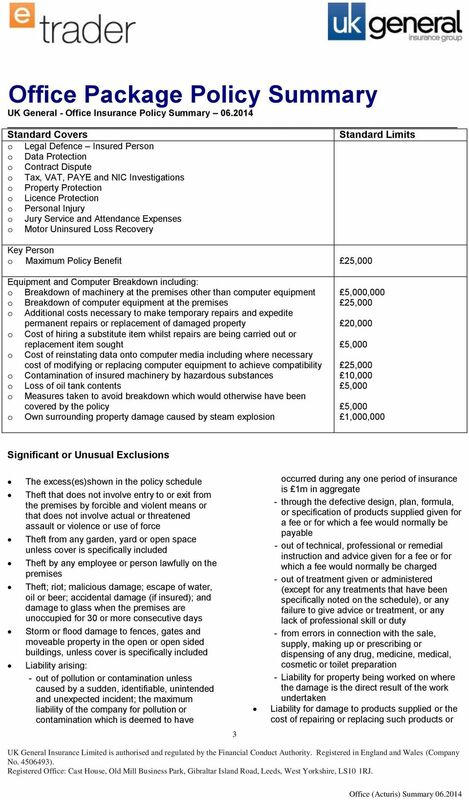 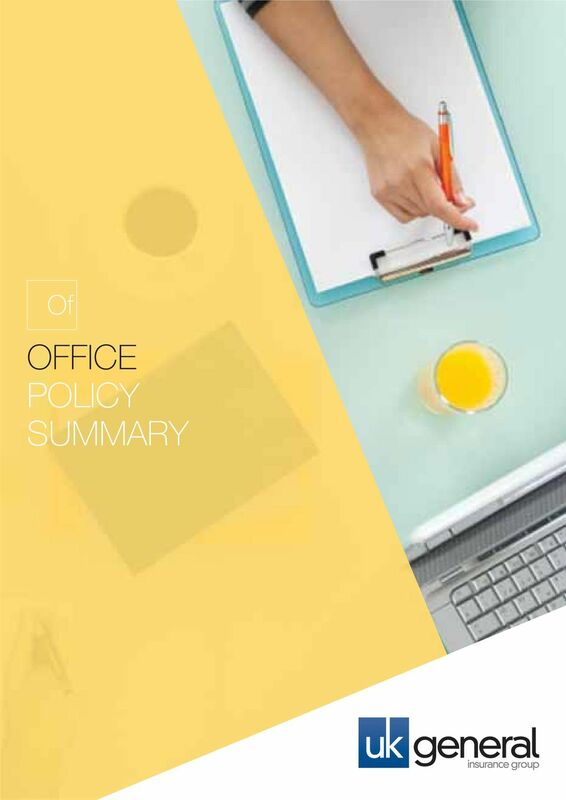 Your Residential Buy to Let Property Insurance Policy THIS POLICY SUMMARY DOES NOT CONTAIN THE FULL TERMS AND CONDITIONS OF THE CONTRACT. 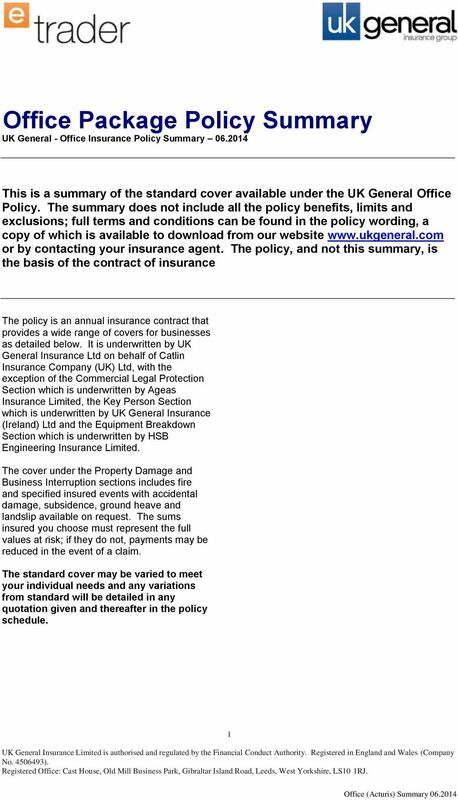 FULL TERMS AND CONDITIONS CAN BE FOUND IN THE POLICY DOCUMENT.